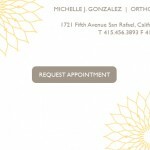 MICHELLE J. GONZALEZ, D.D.S., A.P.C. 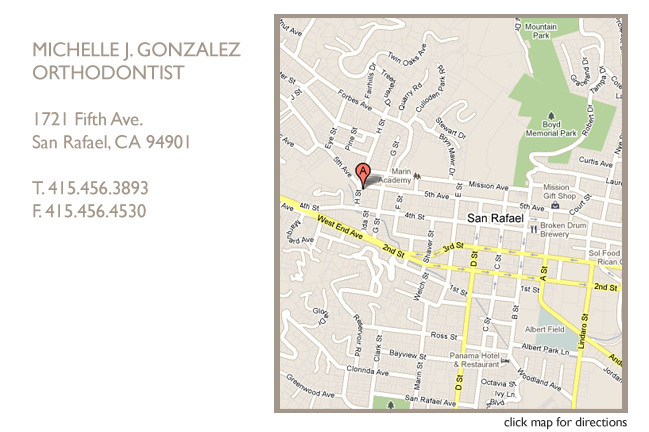 Orthodontics is a branch of dentistry specializing in the alignment of the teeth and jaws. 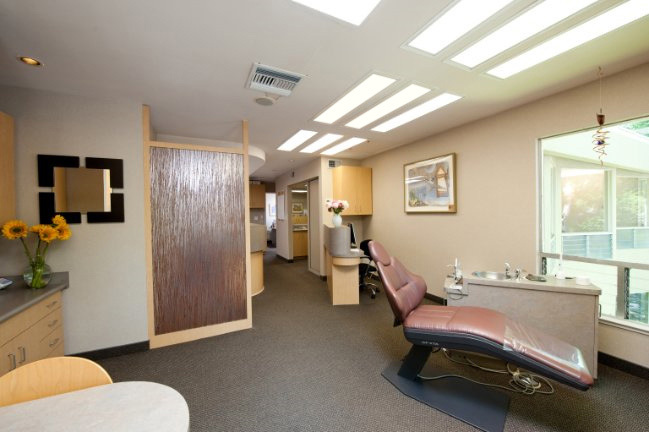 Treatment is designed to best fit the needs of the patient, but usually involves the repositioning of the teeth and underlying roots. 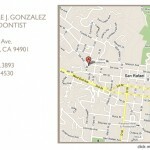 The results are better support for your teeth and a beautiful smile. 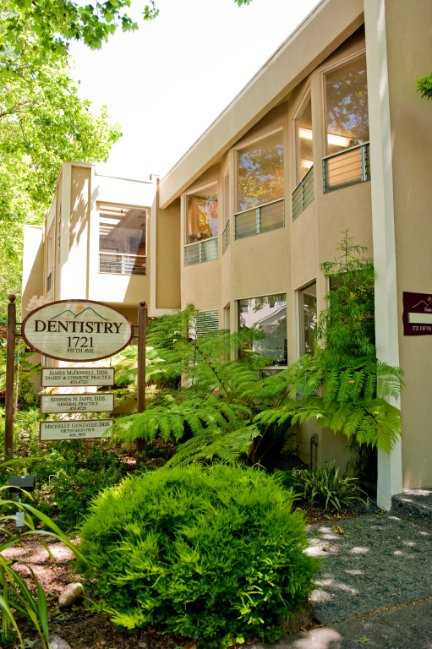 Whether you have an over bite, under bite, crowded teeth or teeth that are spaced apart, an offset jaw, or other irregularity, we can help you get a brighter smile. 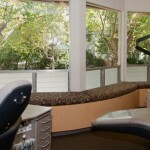 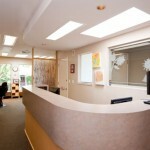 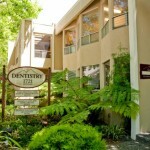 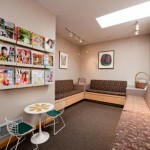 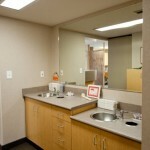 An orthodontist is a dentist with specialized training in the alignment of teeth and jaws. 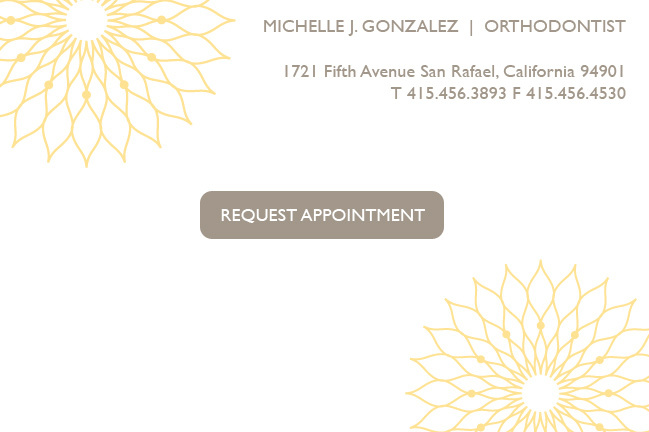 At Michelle Gonzalez Orthodontics, we’ll develop a treatment plan that addresses your specific needs. 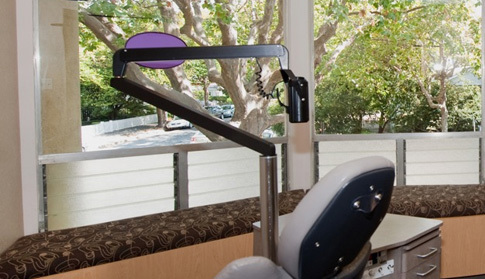 We will work with you on the application and control of corrective appliances to bring your teeth, lips and jaws into proper alignment. 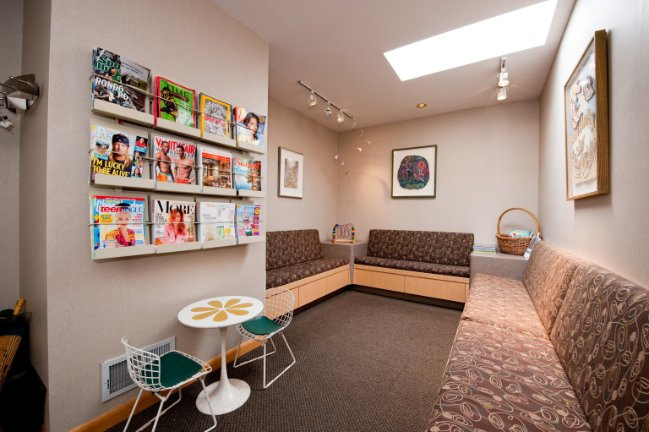 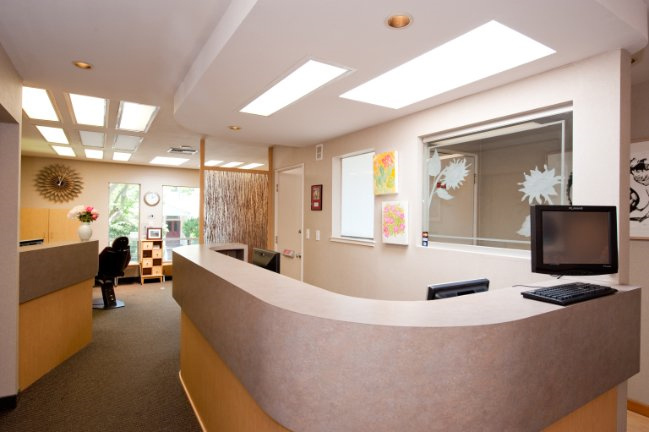 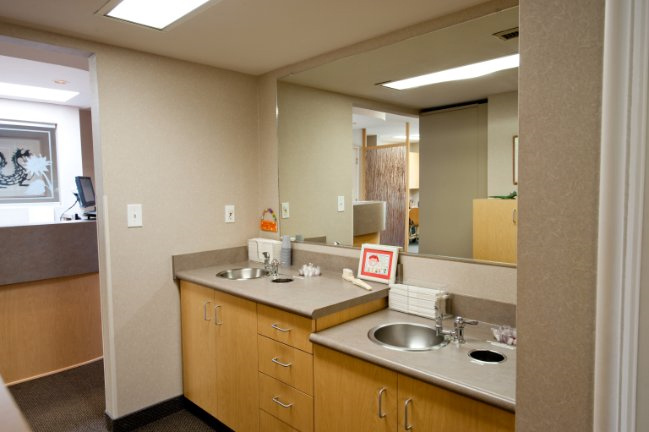 We are committed to helping you achieve the best possible orthodontic results in a comfortable and friendly manner.Click here to request your first appointment.